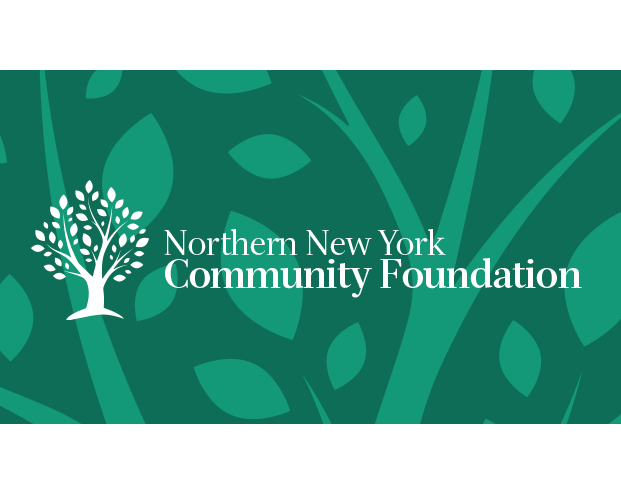 The Northern New York Community Foundation is designed to meet and fulfill local charitable interests, sustain organizational partnerships and build capacity for non-profits, encourage philanthropy and ensure meaningful legacies for individuals, families, businesses and institutions driven to enhance the quality of life in the North Country. WPBS/WNPI is a non-profit public television station, serving Northern New York and Eastern Ontario, Canada. Our mission is to educate, entertain & inform our two-nation audience through superior local and national content and media engagement in order to enhance the lives of those we serve.